AMC has released a new trailer for season nine of The Walking Dead titled “Leadership Clash,” that teases dissension amongst the main clan in addition to the usual zombie mayhem. Check it out below! 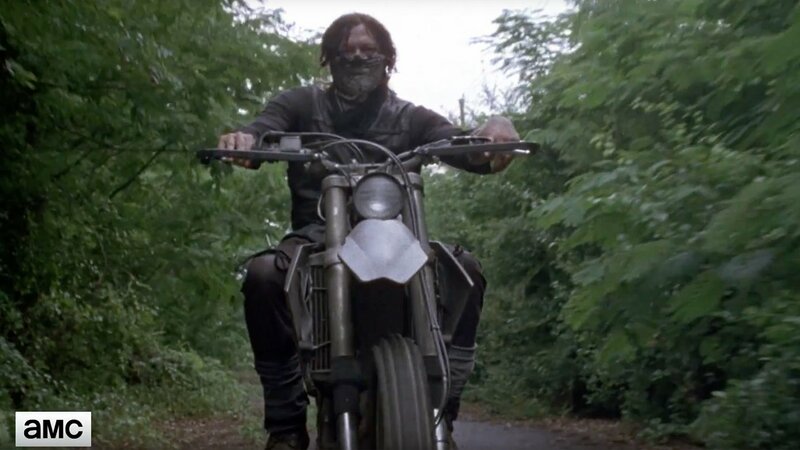 The post The Walking Dead Season 9 Teaser: There’s Dissension in Rick’s Crew appeared first on ComingSoon.net.